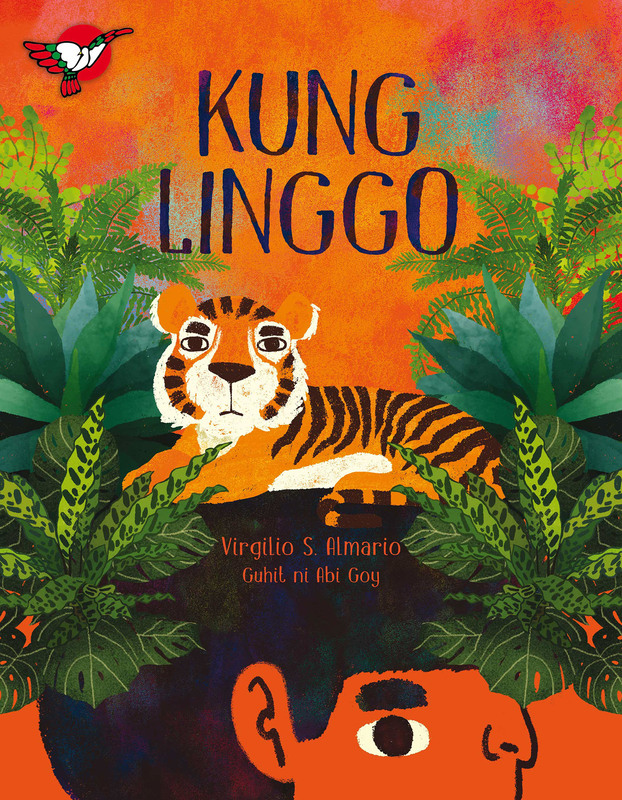 Written by Virgilio Almario. 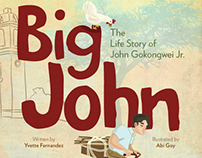 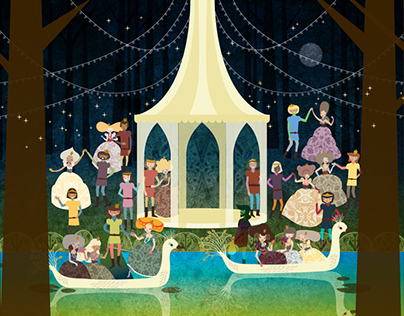 Illustrated by Abi Goy. 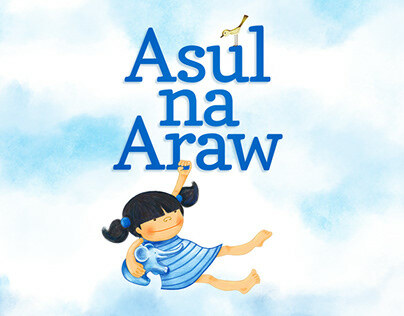 Published by Adarna House. 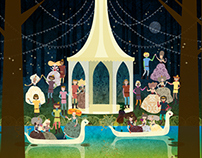 The illustrations were also exhibited at the 2017 Sharjah Children's Reading Festival. 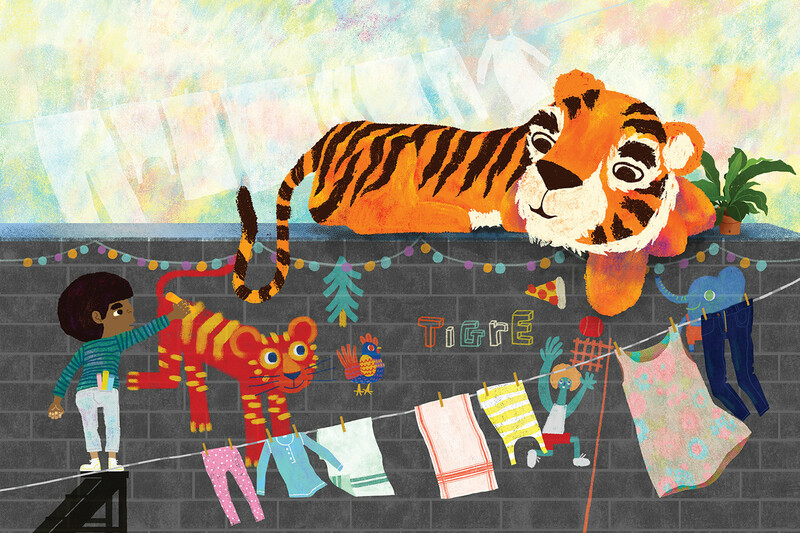 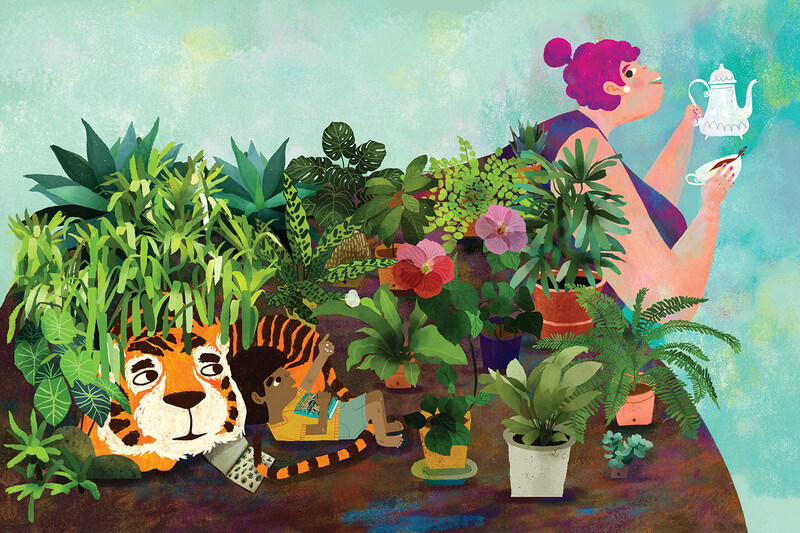 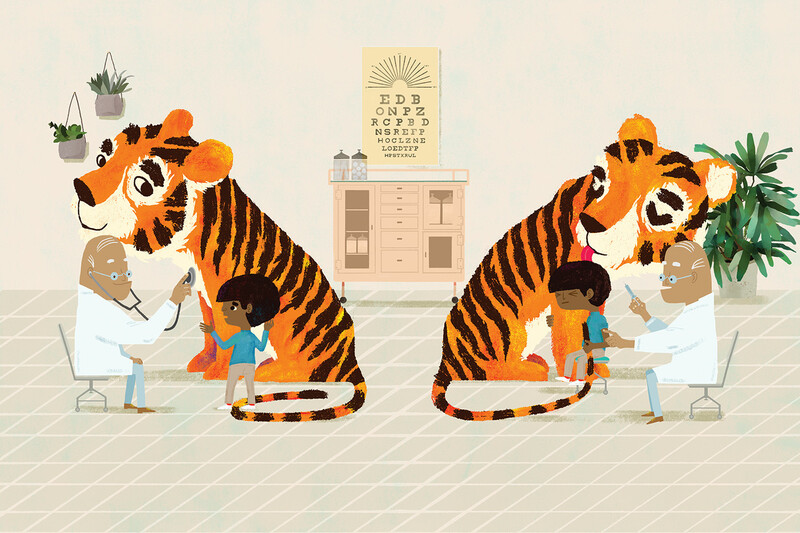 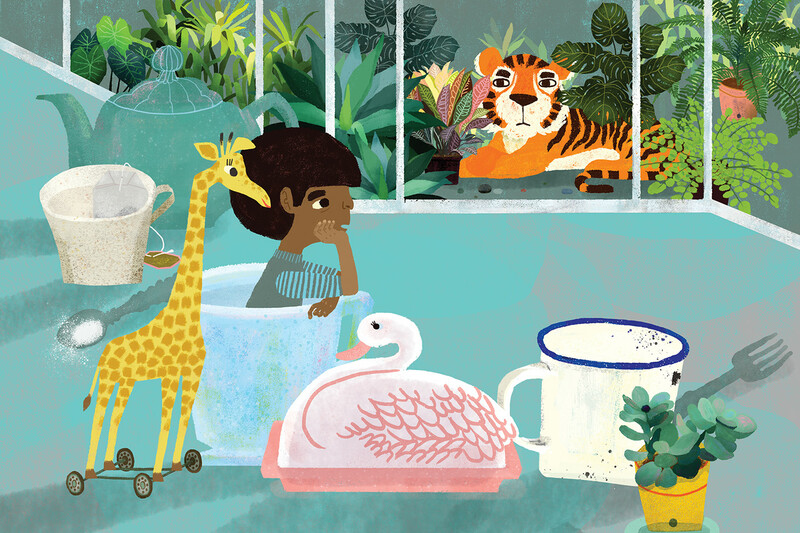 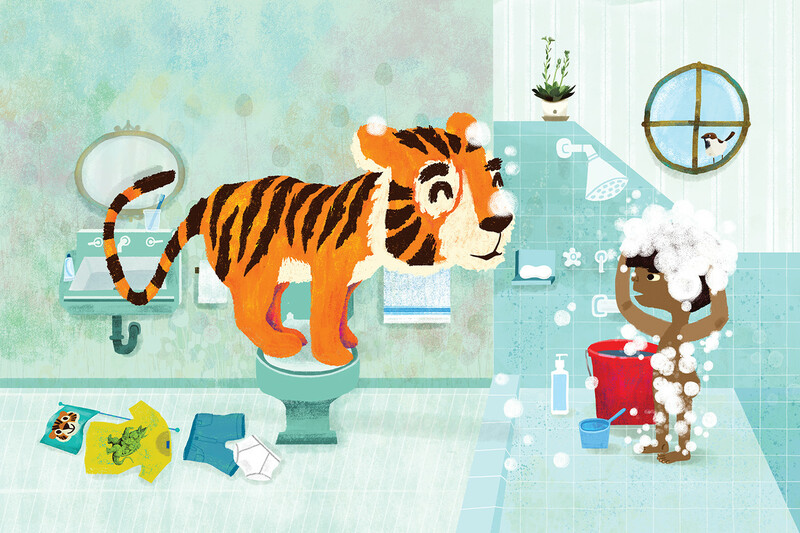 A playful poem about a boy and his tiger playmate, who pays him a visit every Sunday.